Mobile app development is a tedious process that requires technical expertise and sophisticated tools. However, development is not the end of the process. One has to invest dedicated efforts to promote the app so that its impact and downloads can be maximized. Once the app is published, download number plays a vital role in making the real money. So the primary concern of the developer is to increase the visibility of app in the marketplace. Let’s see how to enhance download statistics for your app. Those apps that intend to offer the solution to a broad range of people are widely recognized in the app store and enjoy a high number of downloads. Apps catering to healthcare, fitness, and education are highly demanded and thus enjoy appreciation from users. It is critical to choose the app category wisely before launching a mobile app. The name of the app should resonate with your brand and reflect the idea you wish to deliver. The title should help your app to stand out of the crowd. It is also essential to avoid similar sounding names. A noticeable app icon gives unique presence to your app in the app stores. A creative app icon drives app traffic. A mobile app that receives positive reviews and feedback from real users enjoy more installations. The app presence is optimized with good reports and high scores. Smooth navigation and user-friendly interface increase the probability that the app doesn’t get uninstalled. Such screenshots of the mobile app that are capable of convincing the users to download it are helpful in optimizing the presence of an app in the marketplace. They also help in increasing the popularity of the app which encourages users to download it. You can upload a story or inspiring incident revealing the worth of your mobile app. This field gives the opportunity of flaunting your mobile app by describing its features and functionalities. Relevant and useful features can increase the impact of your mobile app. The inclusion of popular keywords increases the discoverability of the mobile app in the store. It is recommended to use high ranking keywords to get higher rankings. Presence of app on social networking platforms like Facebook and Twitter positively affect the impact of your app. By integrating social media functionality in the app, it is possible to get wide publicity. 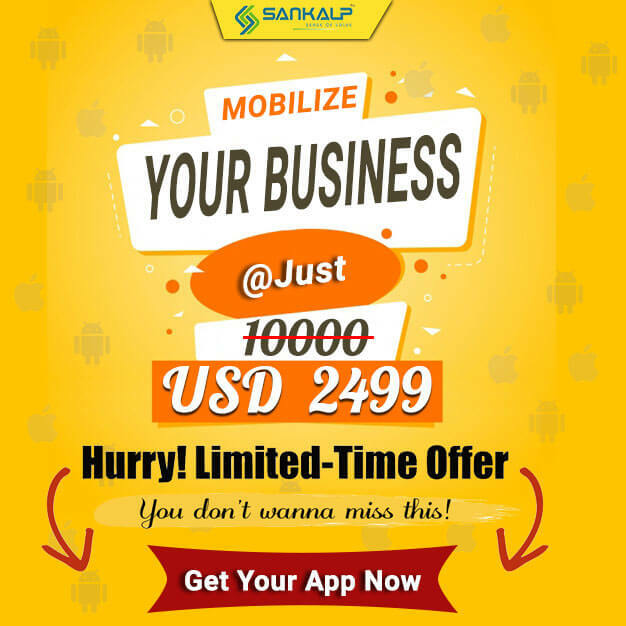 Popular networking sites offer dedicated features to support advertising of the mobile app. It may sound unimportant to you but a dedicated customer support can motivate your users to download your app as compared to competitors’. For example, on receiving a prompt and useful reply from customer support, a user gives positive reviews that are helpful for the mobile app developers. 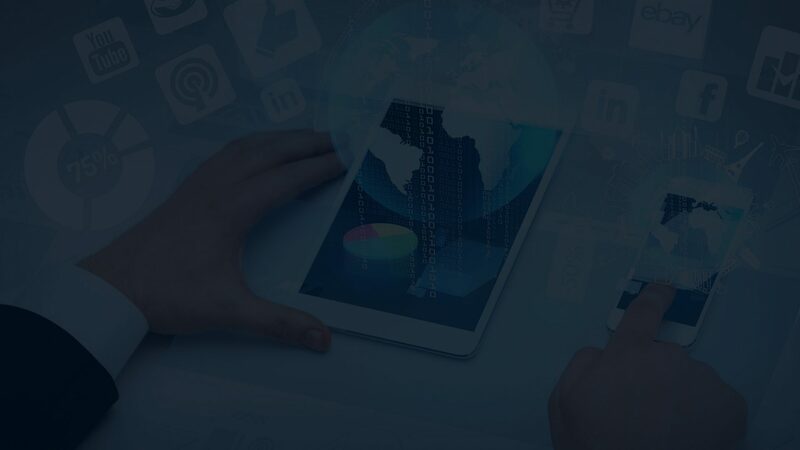 Sankalp is one of the fastest emerging mobile app development companies that is engaged in developing state-of-the-art Android and iOS mobile apps. The team of experts at Sankalp endeavors to exert extra mile efforts to deliver quality as promised. More Info.